No one has spoke of Arsenal’s own English left-back Kieran Gibbs as against Ashley Cole, Leighton Baines and Luke Shaw who all are in controversy for the two left back position at this year’s world cup. Kieran Gibbs aged about 24 year has been outstanding for his team’s arsenal this year making the supporters disregard the names of Ashley Cole and Gael Clichy who have left to the opponents Chelsea and Manchester city in this current year. Everton’s left back player Leighton Baines has been magnificent due to his remarkable goal scoring record but this time he has not played defensively. Spaniard Cesar Azpilicueta who is really a come-back by job and got the place of Ashley Cole who once was one of the terrific left backs in the globe but has now lost his position in the Chelsea. Luke Shaw at the age of 16, when started his career, he was shining for Southampton but at this present age of 18 his immaturity has placed his career in darkness. 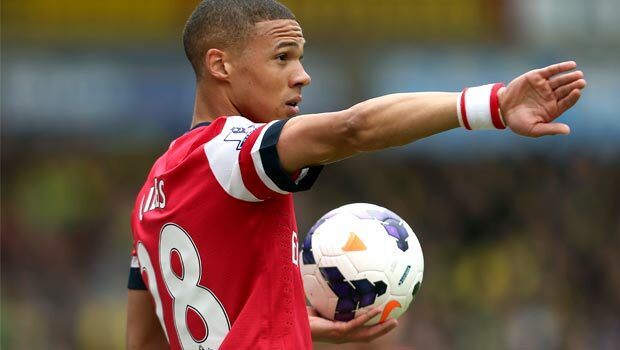 Thus Gibbs is the most dependable English left-back in this seasons premier league. In the year 2007 he make his debut and he signed his first certified contract for the gunners. He makes his international debut in a friendly match against Hungary where he came for Ashley Cole during half time in August 2010. 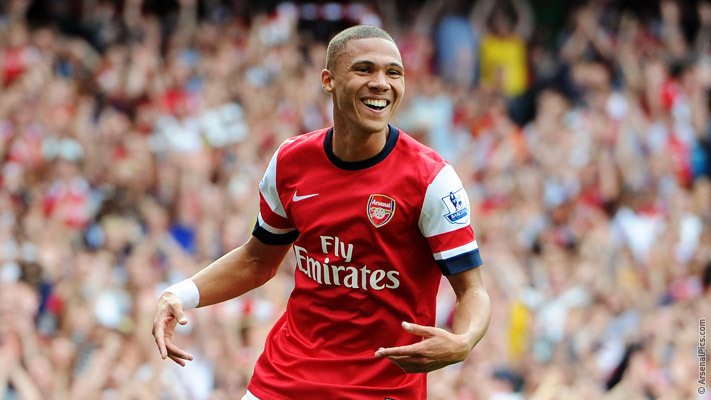 When Clichy departed Gibbs, he became Arsenal first option for left back in 2011. As he signed a new contract for Arsene Wenger’s team in subsequent year his career began to improve a lot. Roy Hogson will be in a big problem as to whom to choose for left back position. Amongst of Cole, Bains, Shaw and Tottenhams Danny selecting only two left backs would be a difficult task for Roy but confidently Gibbs deserves to be in the world cup because of his brilliant season.